Increase in speed of the sales process is called Sales Acceleration. This could be due to multiple reasons like saving of time, money, efforts resulting in an increased efficiency of a seller. And as the technology is making the jobs of humans easy, it hasn’t stayed behind in doing so with sales teams as well. Sales acceleration is the technology which is inevitable for the business in order to stay up to date and grow in their own fields. As it gets more and more popular in the B2B sector, we have curated a list of sales acceleration software that will help your business in sales acceleration. Black Friday and Cyber Mondays are literally once in a year scenario and how can we let you miss all the amazing Black Friday deals. 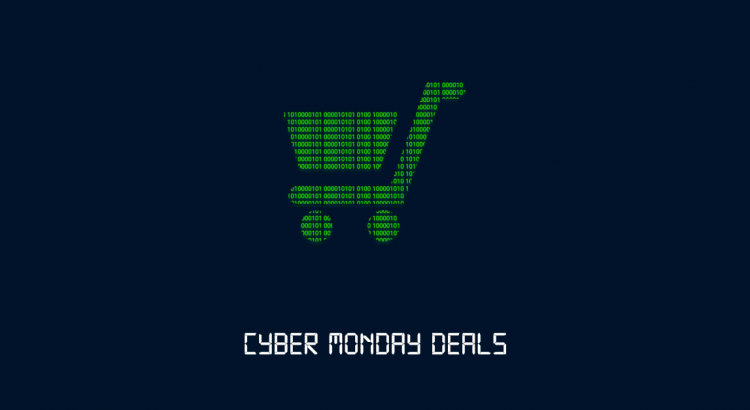 This blog is all about Black Friday and Cyber Monday SaaS deals. 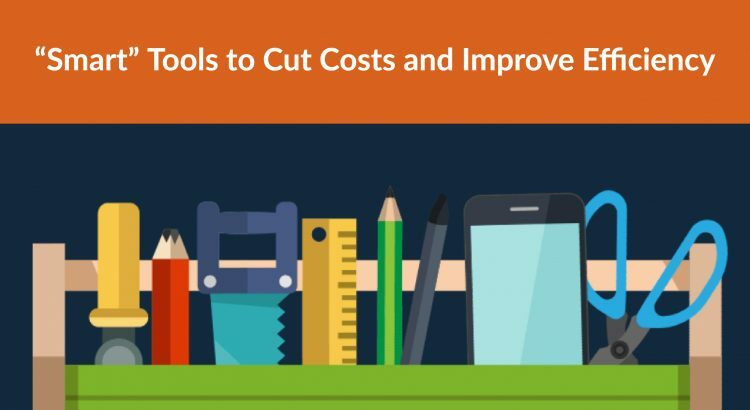 Help yourself with tools/software/product you find interesting and get the deal at lowest prices. So, without further ado, let’s jump into the pool of Black Friday and Cyber Monday deals. Facebook Ad Manager Tools are a tricky thing to use. Facebook has changed its algorithm several times and is still evolving on the same. This makes publicity and advertisement a tough job on Facebook for businesses. Yet, we can still consider Facebook advertising as one of the most efficient ways of promoting your business or product online today. With a large number of diverse users, constantly searching for stuff online and sharing the things that they like, using a good Facebook ad manager tool is key to gathering as many leads and turning as many users into your next clients or collaborators. Gmail has well over one billion active monthly users, which puts it well ahead of any competitors when it comes to email providers. Emails are still the most important way of business communication, but also a channel from which many private users get the updates they need. However, it can be difficult to keep track of all the emails, since they tend to pile up, especially since Google switched to new Gmail years ago. By using extensions for your Gmail you can significantly boost your productivity and this article will show you just how.